There’s a big difference between making a good video and making a good video for YouTube advertising. The rules of the Explainer Video go out the window and an entirely new set of tricks and timelines apply in this arena. We get it, we’ve done it, and we want to do it for you. YouTube advertising is quickly and impressively proving itself to be a heavy hitter in building your brand awareness online. 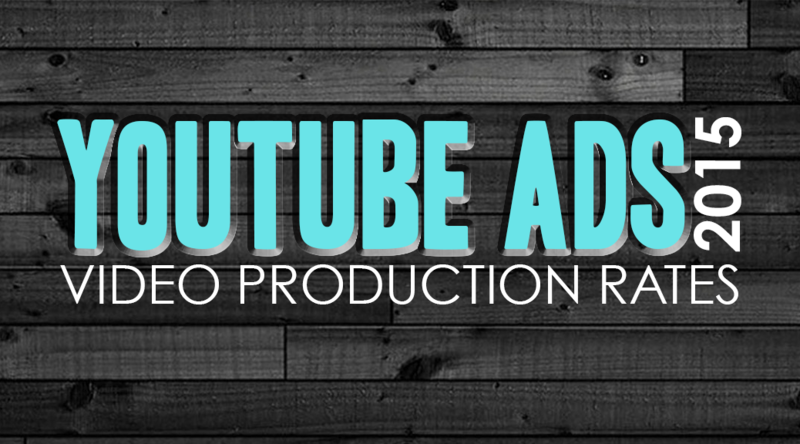 Not only do we YouTube advertise ourselves here at WAKE brand media, but we want to help you create a killer video to hook the interest of your soon to be clients who are cruising through videos online. 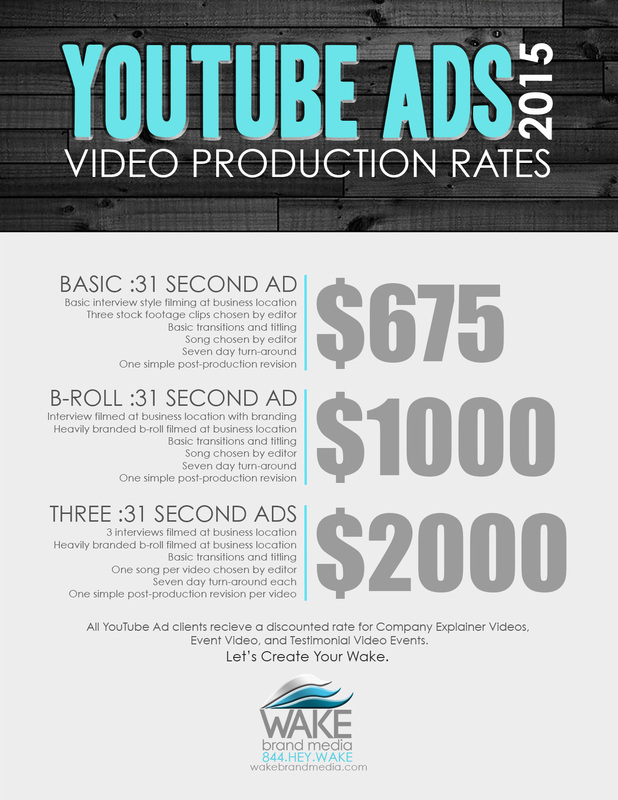 Check out our YouTube ad and YouTube Advertising production rates below! Oh ya, did I mention that we can also manage it for you? Click HERE to contact us and get more information.